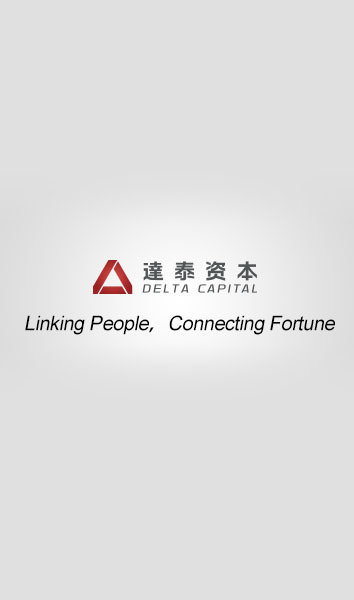 Founded in 2010, Delta Capital is a leading early-growth and growth equity investment fund platform in China. Delta Capital, centering on early growth equity investment, emphasizes on the value-investment approach to achieve the optimal balance between risk and return to maximize the investment results for LPs while maintaining strong risk control. Delta Capital has stable and highly experienced team over fifteen professionals, who leverage the firm's extensive operating and investment experience to institutionalize portfolio companies and realize operational improvements. 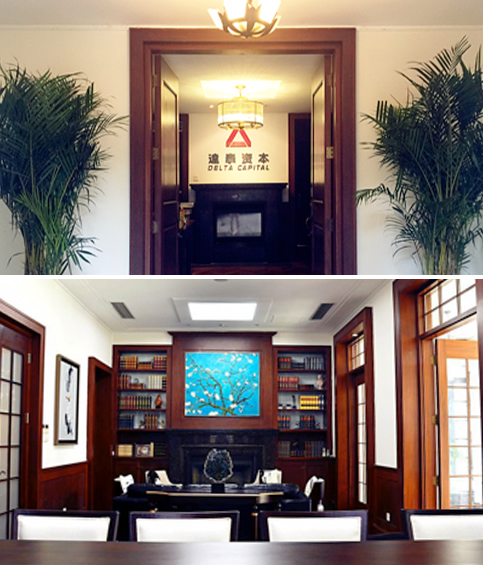 Since its inception, Delta Capital has been awarded a series of most influential rankings in China, such as the "Top 50 Domestic VC/PE Firms" awarded by Zero2IPO, China Venture, and “Top 20 Domestic VC/PE Firms”by The Capital. And more than 15 portfolio companies have been awarded as Top Enterprises by the professional ranking firms in VC industry. • Estensive sourcing channels through recurring entrepreneurs/executives, personal networks,government relationship,etc. COPYRIGHT 2011 DELTA CAPITAL. ALL RIGHTS RESERVED.